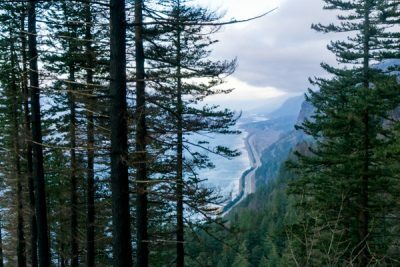 This part of the Coast Range isn’t very popular for hiking but it’s a nice alternative to the Gorge in the spring. I especially love the fern-covered hillsides and the alders along the creek. 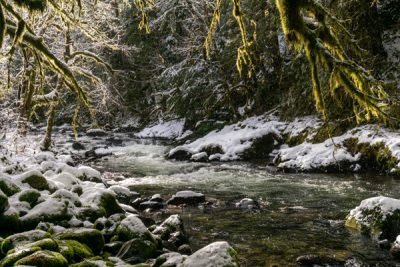 Snowshoeing next to the Salmon River in an old-growth rainforest. 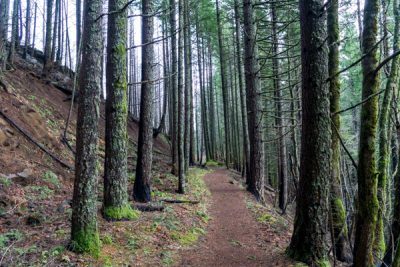 At Beacon Rock State Park, several former logging roads have been gated and turned into trails for hikers and equestrians. Beacon Rock and Hamilton Mountain are the more popular destinations here, while Hardy Ridge is far less crowded. 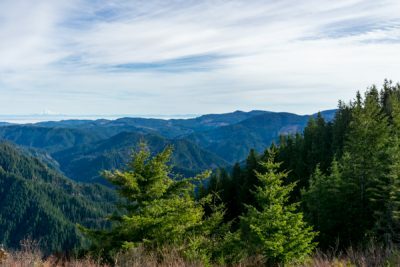 This is a great conditioning hike that starts at the Wahkeena trailhead, goes up to Wahkeena Springs, over to Angels Rest, then up to Devils Rest before heading back down to the Vista Point Trail and finally, returning to the Wahkeena Trail and the trailhead. The Herman Creek Trail is one of the areas that was damaged in the September 2017 Eagle Creek Fire. This hike has been a favorite trail of mine for awhile, so I was curious to see how it fared after the fire. 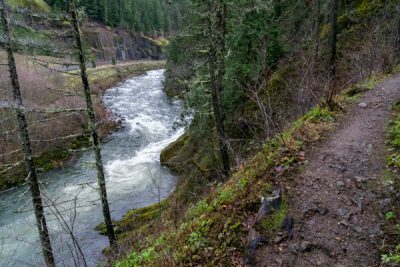 The Trail of 10 Waterfalls hike in Silver Falls State Park is a waterfall lover’s dream. In the winter, the park has more water in the falls and fewer crowds… a perfect time to visit.